It seems awareness jewelry and ribbons are everywhere these days. 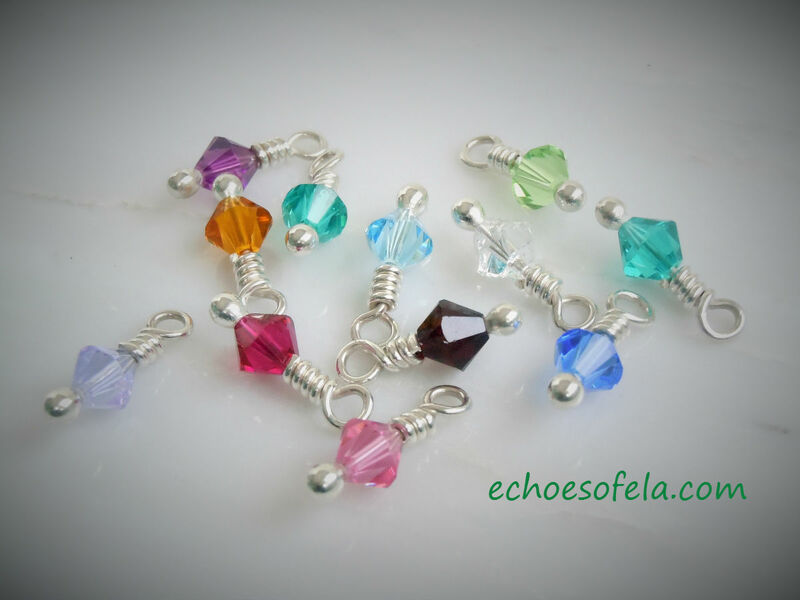 Jewelry that is related to a specific cause and most notably pins, has been around for a very long time. 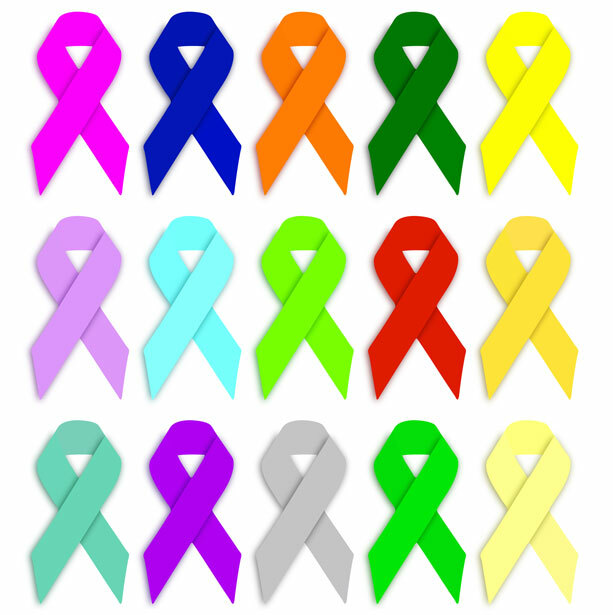 Today’s awareness ribbons came into vogue beginning with the yellow ribbons first tied around (ole’ oak) trees, to symbolize support for the American hostages held in Iran in 1979. Since then the trend of ribbons, magnets, bracelets, pendants etc. has entrenched itself deeply into our culture. Every imaginable cause seems to have it’s own color(s) and symbols and you can check out a list of them here. 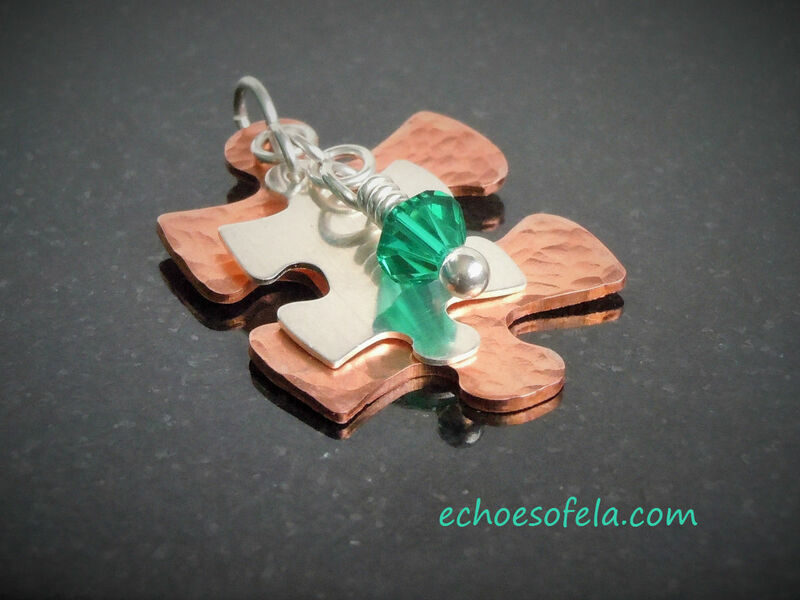 I wrote about the popularity and some of the numerous kinds of personalized jewelry in this post. And now I am throwing my hat into the creating for a cause ring. Entire stores are selling nothing but awareness items! Did you know you can buy party supplies and other goodies based on nothing but an awareness theme? I have thus far resisted jumping on the awareness band wagon. But there is one specific “cause” that is very near and dear to my heart – and I bet you already guessed what it is;) (only very smart people read my blog!). You see, I am the mother of a child with autism. But I have never felt the need to “advertise” myself as such and I felt that I was steeped in “awareness”. 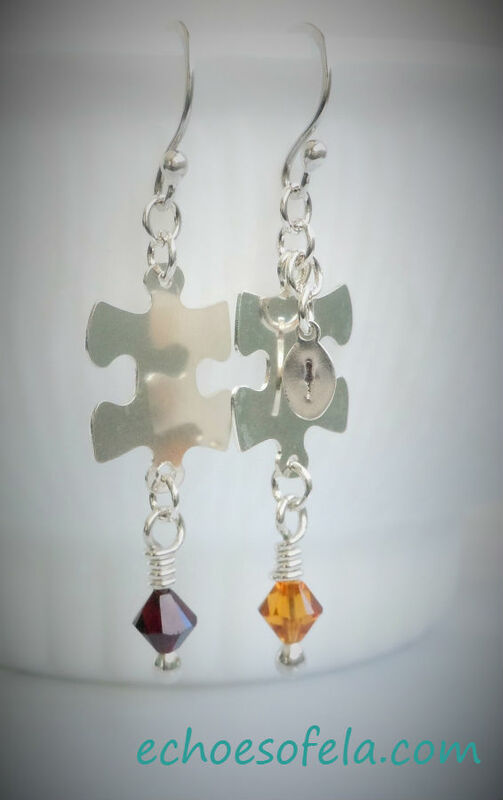 I just didn’t see how my wearing jewelry, a t-shirt or any other such item could/would convey, even in the most minute way, what it is truly like to be the parent of a child with autism. And, of course, it doesn’t. But recently I have had a bit of a change of heart. 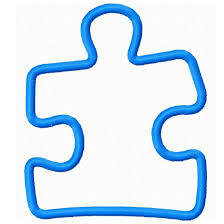 My son has autism, one of the more well represented causes in the awareness ribbon world. Everybody knows what the puzzle piece represents, right? All are currently available for purchase in my store! So there you have it! My very first items in my “creating for a cause” line! Look for new additions in the near future! No need to worry, I’ll keep you posted:) Just be sure to subscribe so you don’t miss it! Do you have a special person in your life you would like to honor? Do you have items you already wear, like t-shirts, bracelets and such that show your support for a cause? 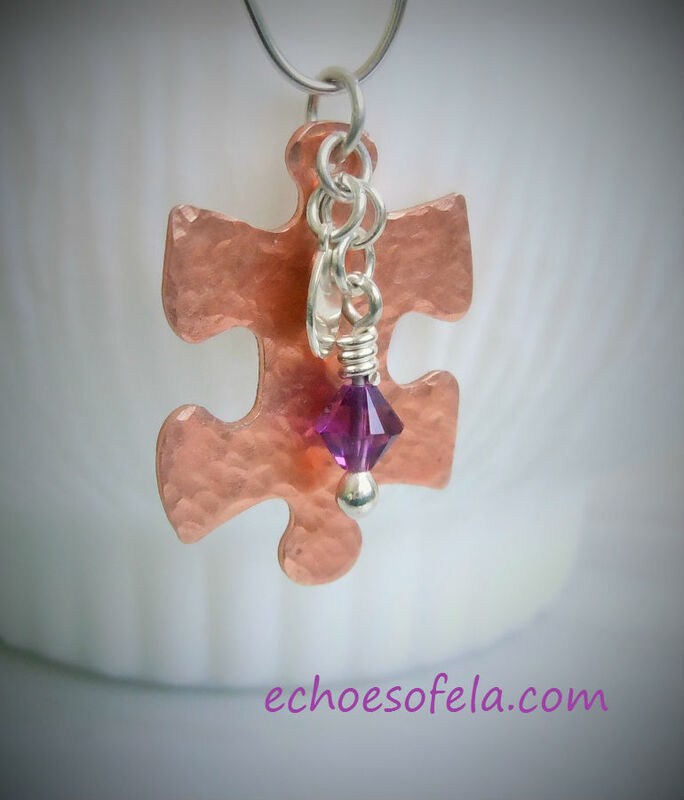 What are your thoughts on “awareness” jewelry?